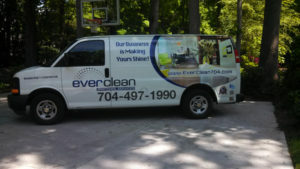 EverClean Commercial Cleaning Service, Inc.
in Charlotte NC and the surrounding areas. Charlotte, North Carolina's best commercial cleaning company. We are locally owned, licensed, bonded and insured. We provide janitorial services, office cleaning & commercial cleaning in Charlotte NC. We provide cleaning for offices, retail stores, industrial factories and more. 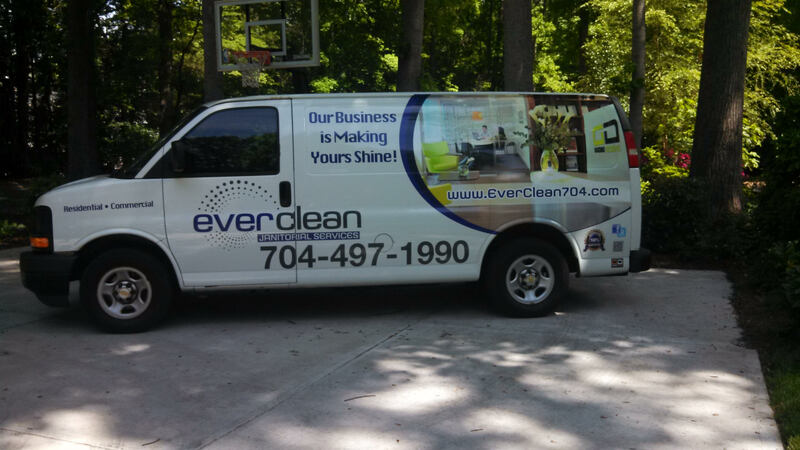 Call 704.497.1990 for commercial cleaning service in Charlotte NC, Lake Wylie, and Gaston Co.
Charlotte's Commercial Cleaning Service is EverClean Cleaning Service, Inc.
We specialize in professional office and commercial cleaning services! Best Janitorial Company in Charlotte! Call The Best Commercial Cleaning Service in Charlotte!